Your deck is the ideal place to relax and gather with your friends and family even as you enjoy the outdoor weather. As with any other important structure at your home, a deck requires regular maintenance and repair to ensure that the space is safe and functional for your use. When you need deck repair or maintenance in the Santa Rosa area, come to the experts you can trust at Bailey's Deck Refinishing. 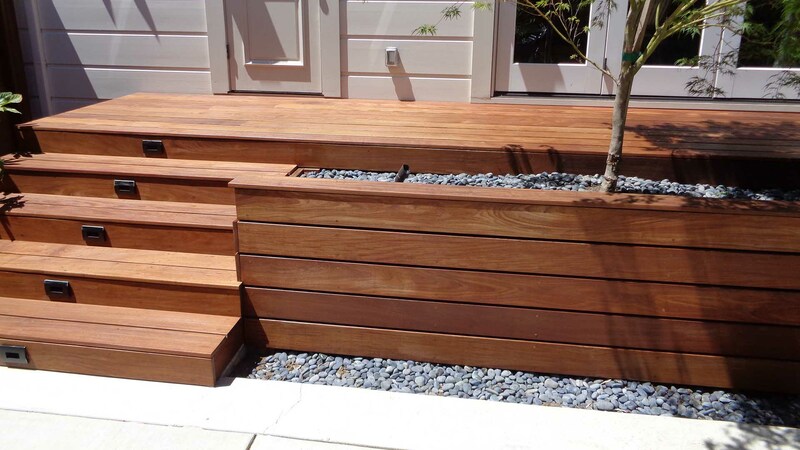 Building and repairing a deck isn’t something that just anyone can do. Here at Bailey's Deck Refinishing, we have the necessary training, knowledge and experience to guarantee that your deck is safe. You can rely on us to advise you when your deck should be replaced, and when a simple repair will strengthen and secure the structure. 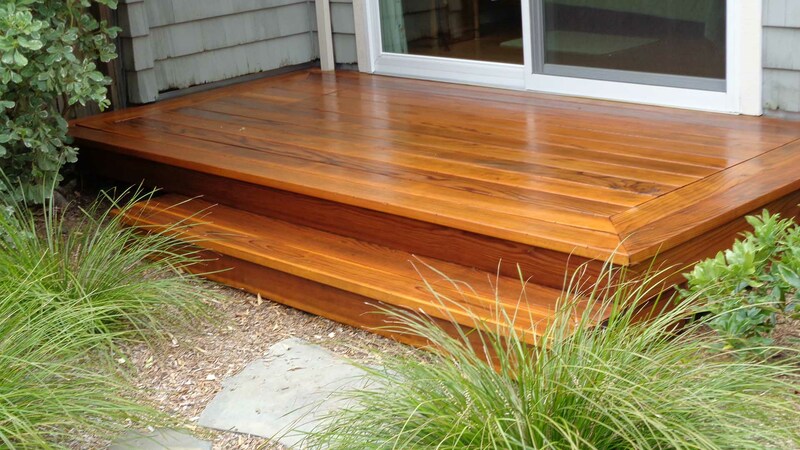 Why Choose Bailey's Deck Refinishing? 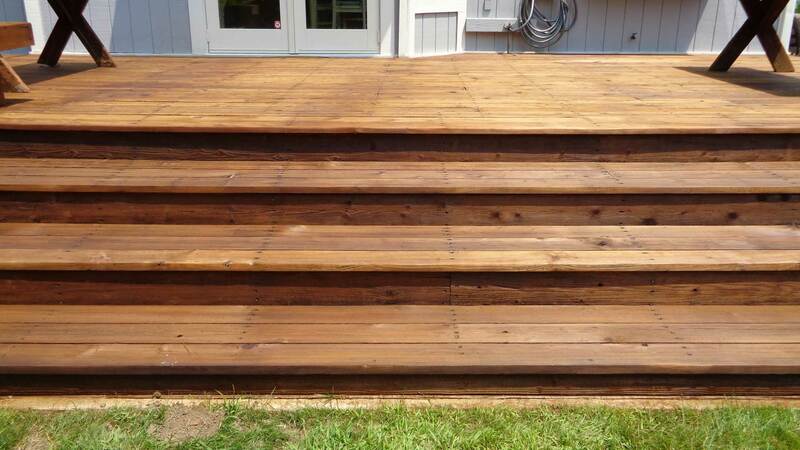 We are truly invested in every deck we work on, and our goal is to improve your home with our services. 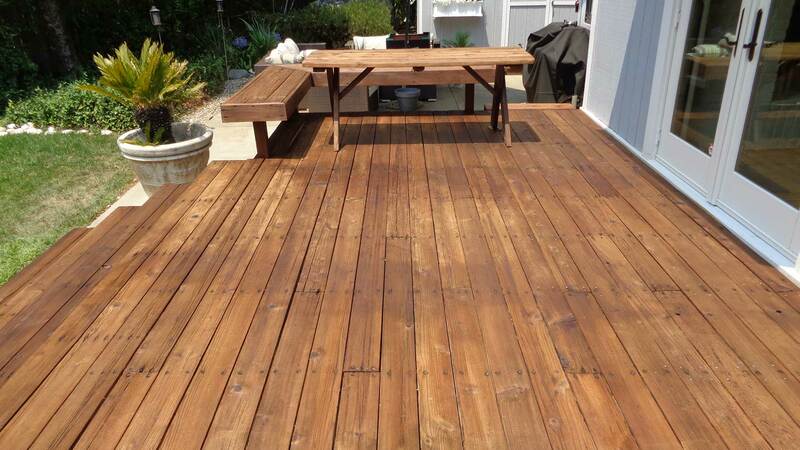 When you want service you can count on from a Santa Rosa deck repair company, come to us first. Give us a call today at (707) 528-7148 to see how quickly we can turn your Santa Rosa home into the space of your dreams. We are confident you won’t be disappointed.